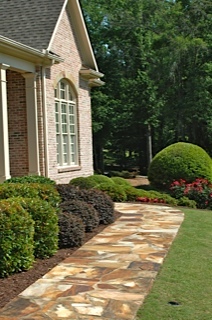 North River Landscaping, LLC began operating this year but we have over 13 years of landscaping experience. We are committed to providing friendly, reliable, quality services at a fair price. Whether you need a full landscape maintenance and fertilization program or just periodic assistance we can meet your needs. If you ever have a question or suggestion please let us know your thoughts. We value our customers and strive to meet and exceed your expectations with professional responsive attention. Thank you for choosing North River Landscaping, LLC.